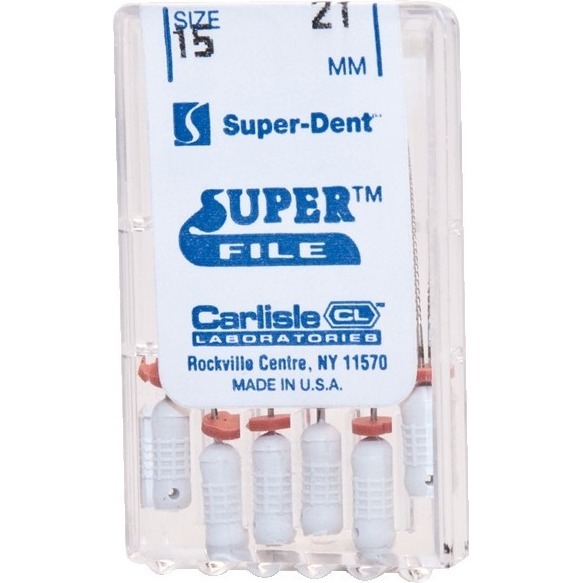 Super File HK Type Combination File 21 mm, #15, 6/Pkg. Super File HK Type Combination File 25 mm, #15, 6/Pkg. Super File HK Type Combination File 25 mm, #25, 6/Pkg. Super File HK Type Combination File 25 mm, #40, 6/Pkg.